Apple’s latest update, iOS 10, introduced big changes to its Mail app that could impact your email marketing strategy. Here’s what to know—and what to do. The iPhone is one of the most used smart phones in the world. As of July 2016, one billion iPhones (total) had been sold. Of the 101 million plus users, 60% are using the Apple Mail app. With such high percentages, it’s clear that Apple owns the email app world, which means marketers should be aware of the biggest change the company has ever made to its Mail app. Unsubscribing is easier than ever before. 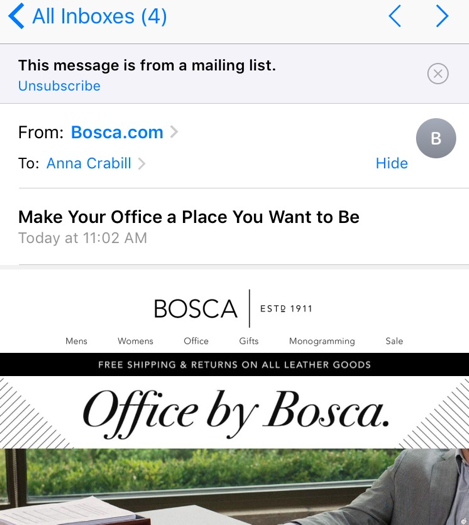 The new iOS 10 rolled out by Apple last month features a grey box with a blue “unsubscribe” link directly at the top of every email sent from an email list. Previously, users would need to scroll and search for the unsubscribe button. However, once the customer hits the “x” button to get rid of the box, the unsubscribe box will never show for that subdomain again. Losing valuable real estate. The unsubscribe button also has an impact on design. The message bar pushes your email down about 50px, which means you want to utilize the top of your email more than ever before. No more auto-scaling. Apple announced that non-responsive emails would no longer be auto-scaled, which means developers need to create responsive emails, and be sure to test those designs. An unresponsive email could result in an awkward, zoomed-out email or off-center view for the reader. HTML5 video support is back, but still doesn’t allow videos to be viewed directly inside an email. That means marketers who want to include moving elements must continue to use CSS for animations or include animated GIFs. 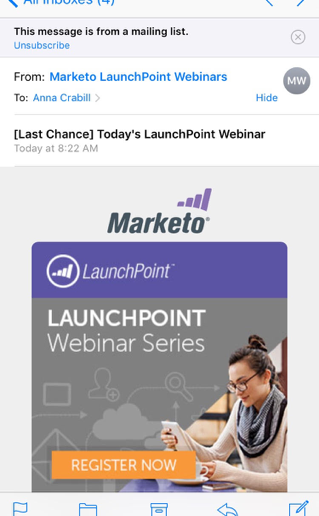 With this being a relatively new addition, the impact of the new feature is yet to be seen, but marketers should keep these changes top of mind when creating and designing their next email so they can stay ahead of the curve. 1: Add a button at the beginning of your email. This is a great way to give your reader what they want right away, potentially increasing your click-through rate. This brightly colored call to action immediately directs your customer’s eye away from the unsubscribe box, and if your content or offer is strong, you’ll win that click. 2: Improve your subject line & preview text game. Create an enticing subject line and use your preview text as a second subject line to further attract your customers. Not sure what your audience considers enticing? Try creating two subject lines and run A/B tests to see which performs better. 3: Trigger email content based on events such as anniversaries, birthdays, subscribes, or cart abandonments. Your email list wants to feel important, so deliver content that pertains to their actions and they’ll be less likely to unsubscribe. You may see unsubscribes increase over time, but it’s important to keep in mind that an unsubscribe is much better than a user putting you in their spam folder. Unsubscribing may be easier now than it was before, but there’s no definitive proof—as of yet—that this increases unsubscribes. 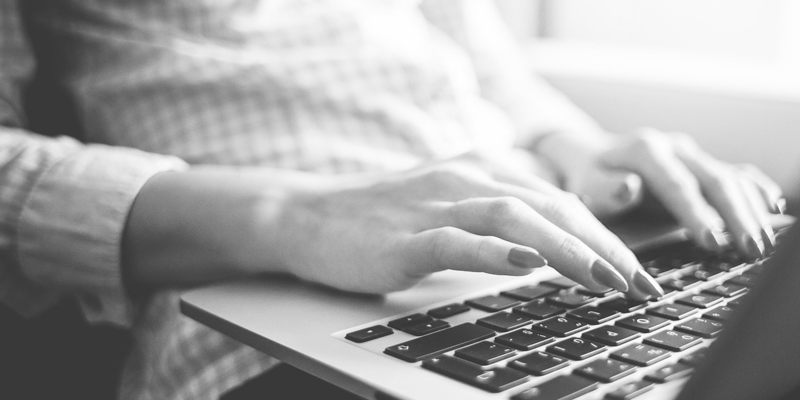 Focus on delivering great content to your email list to prevent them from unsubscribing. 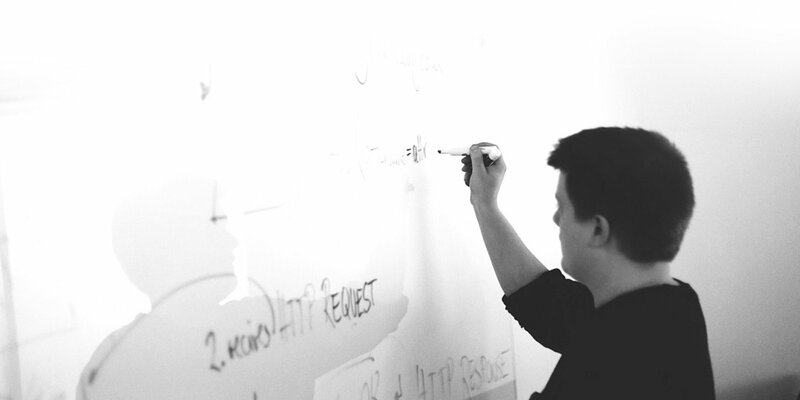 Delivering exactly what users want, when they want it is a matter of producing interesting, relevant content. Following the tips above could help you improve your email content, ultimately deterring your iPhone audience from hitting that front and center “unsubscribe” button.